In 1994, an artist named Jeff Buckley released 'Grace', his debut album. Hailed immediately by the likes of Bono, Jimmy Page, and Robert Plant, as a singer, guitarist, and writer of a generation. Throughout his life, Buckley obsessively kept journals chronicling his goals, inspirations, aspirations, and creative struggles. His diaries amount to one of the most insightful life chronicles any musical artist has ever left behind. Jeff Buckley: His Own Voice will mark the first-ever publication of Buckley's account of his journey through his handwritten diaries and lyrics. Combined with reproductions of other memorabilia, including letters, notes, and unpublished lyrics - the book will take readers deep inside Buckley's creative mind and personal life. For those who grew up listening to Jeff's music and for those who are just discovering it, Jeff Buckley: His Own Voice will be an intimate portrait of one of the most influential musicians of the 20th century in his own extremely vibrant words and never seen before lyrics. 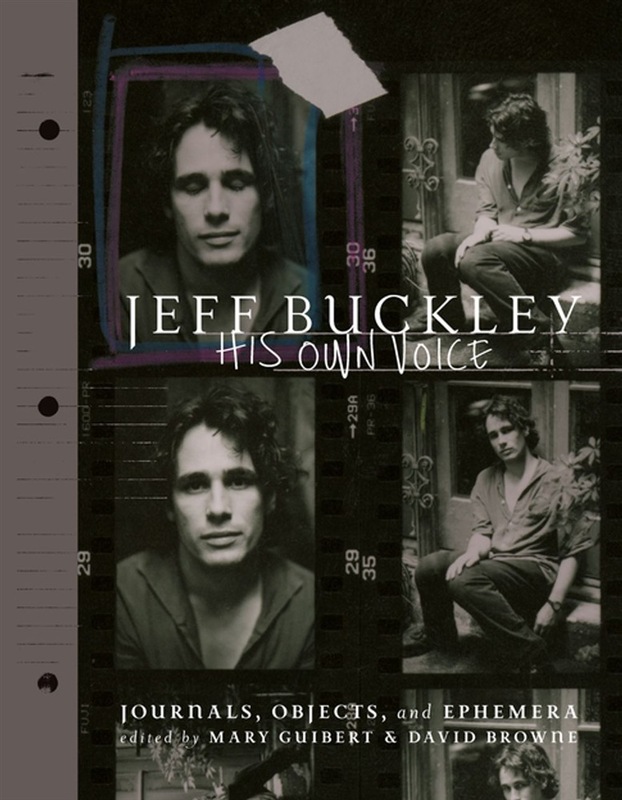 Acquista Jeff Buckley: His Own Voice in Epub: dopo aver letto l’ebook Jeff Buckley: His Own Voice di David Browne, Mary Guibert ti invitiamo a lasciarci una Recensione qui sotto: sarà utile agli utenti che non abbiano ancora letto questo libro e che vogliano avere delle opinioni altrui. L’opinione su di un libro è molto soggettiva e per questo leggere eventuali recensioni negative non ci dovrà frenare dall’acquisto, anzi dovrà spingerci ad acquistare il libro in fretta per poter dire la nostra ed eventualmente smentire quanto commentato da altri, contribuendo ad arricchire più possibile i commenti e dare sempre più spunti di confronto al pubblico online.